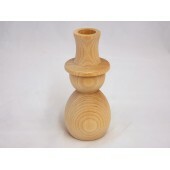 5-3/4'' Wooden Snowman CandlestickSold individually. As low as $3.75 per lot. ..
1-1/8'' x 3/4'' Wooden Snowman CutoutSold in lots of 100. 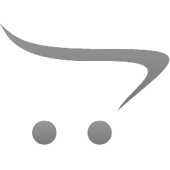 As low as $5.90 per lot. ..
4'' Wooden SnowmanSold individually. As low as $1.30 per lot. ..
5-3/4'' Wooden Snowman w/ Slanted HatSold individually. As low as $4.50 per lot. 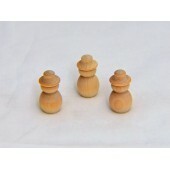 ..
2-1/8'' x 1-1/8" Wooden SnowmanSold in lots of 25. As low as $9.50 per lot. ..
1-1/2'' Wooden SnowmanSold in lots of 25. As low as $5.75 per lot. .. 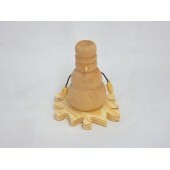 Wooden Snowman on a Snowflake Sold individually. As low as $1.60 per lot. ..